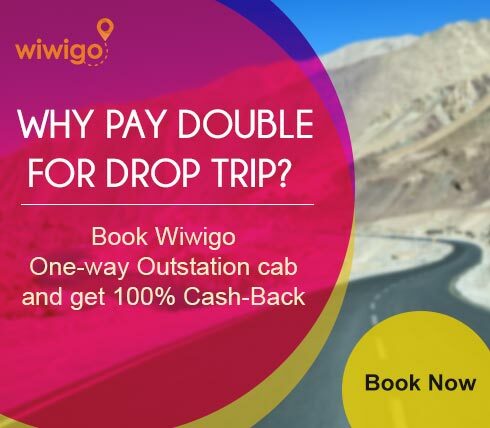 Enjoy your trip to nearby popular destinations, hill station or beach around Mangalore with Wiwigo roundtrip car rental. Get complete peace of mind and leave your Mangalore travel hassles to us. 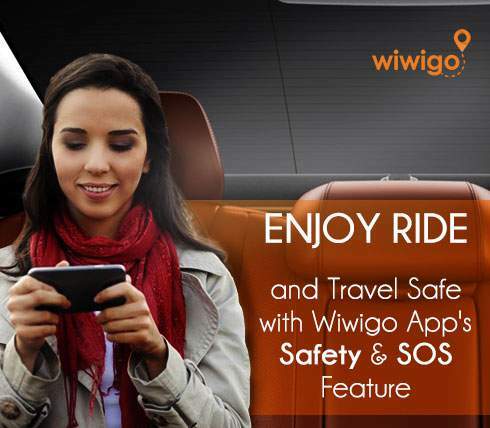 No stress of driving, just sit back and relax your hard earned holidays. 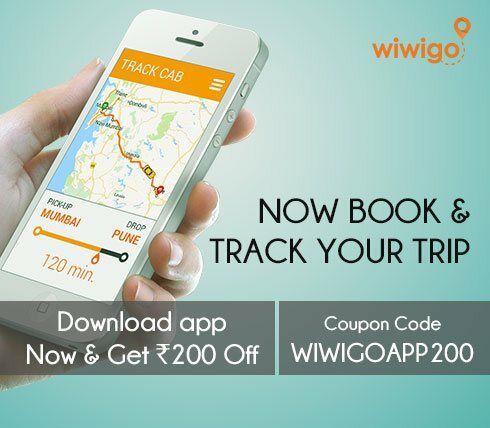 Just book online in couple of minutes your Mangalore Car Rental with Wiwigo. If you need to travel to multiple places for shopping, meetings or leisure in Mangalore, book Mangalore Hourly Car Hire packages. 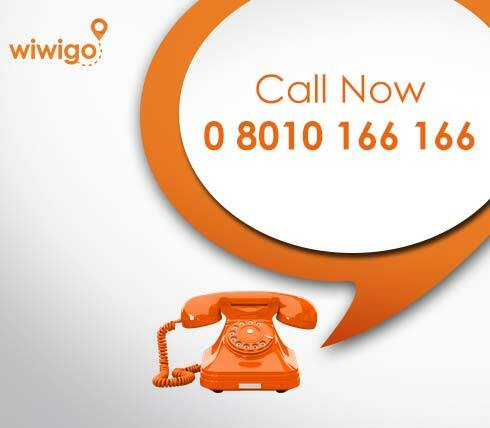 Our popular packages are 4 hours and 40 KMs or 8 hours and 80 KMs. 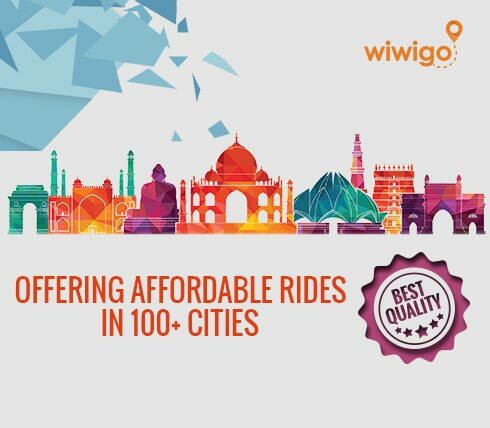 Leave the worry of frequent changes in a regular taxi or public transport and travel in Mangalore with style and convenience of Wiwigo Hourly Car Hire. Officially Mangalore is known as Mangaluru and is the major port city of the Indian state Karnataka.It is known as Kudla in Tullu, Kodial in Konkani and by various other names.Developed as a port on the Arabian sea, it is the major port of India till today's date.Mangalore is lying on the backwater of Netravati and Gurupura rivers and is a staging point for sea traffic along the Malabar coast.The coast of Mangalore handles 75% of India's coffee and cashew exports.It is one of the most cosmopolitan non-metro cities in India.Mangalore was given rank 13th in India for the favourable destination for doing business and it is going to be developed as the smart city in Smart city mission. Tourism Mangaluru is also called 'Gateway of Karnataka' and lies between Arabian sea and western ghats.The city also consists of various temples and buildings like Mangaldevi temple, Kadri Manjunatha temple.St.Aloysius Church, the Rosario Cathedral Milagres Church, and Jamia Masjid. Beaches like Panambur, Tannirbavi, NITK, Someshwara, Ullal and many others are also major attractions of this city.Panambur beach has many facilities like boating.jet ski rides, dolphin viewing and many other.Sri Gokarnatheswar temple witnesses huge devotees all over from India in its 10-day festival Mangalore Dasara. Mangala Devi temple also attracts devotees during the period of Navratri. Cuisines Mangalorean dishes include Kori roti, Neer dosa, Pundi patrode, Mangalore buns, Mangalore baji.The cuisine of Mangalore is highly influenced by South Indian cuisine and is also famous for its fish and chicken. Shendi (toddy) a country liquor prepared from coconut flower sap is famous. Udupi cuisine also known as vegetable cuisine are liked throughout the region. 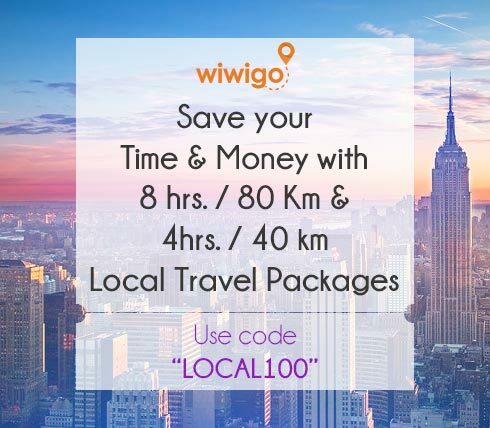 Though the city accounts mainly for business but for relaxation and visiting temples and having south Indian cuisine the place is worth to visit.